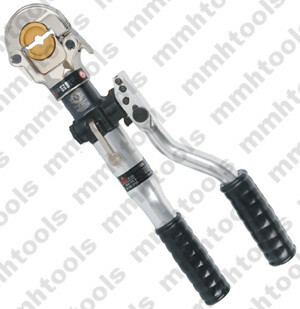 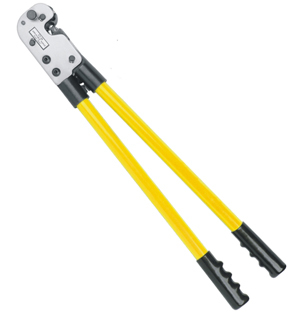 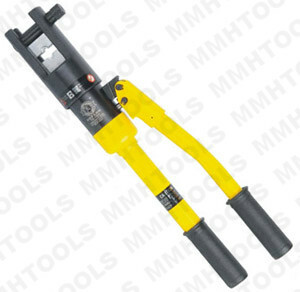 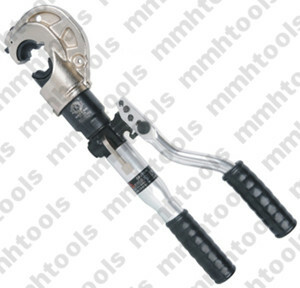 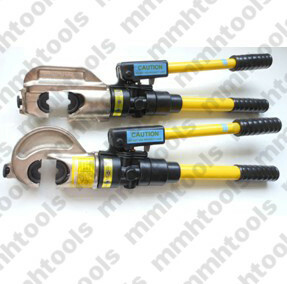 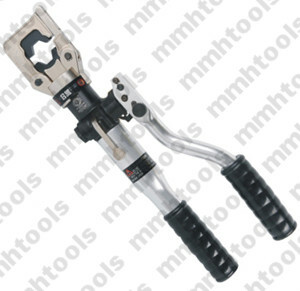 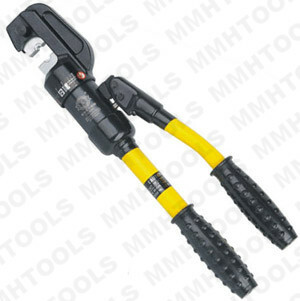 CT series indent crimping tool, included three items CT-38, CT-80, CT-150, suitable for non-welding crimping with standard electrical connection. 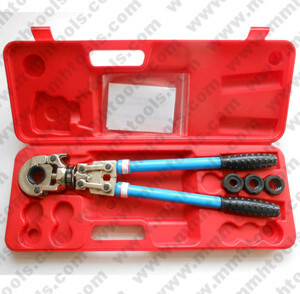 Adjust the crimping jaw according the required terminal sizes. 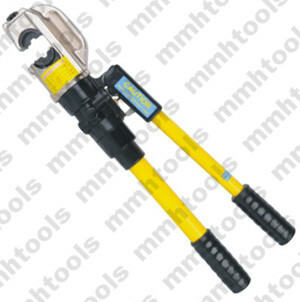 The crimping jaws made by 40Cr steel material, heat treatment processed.